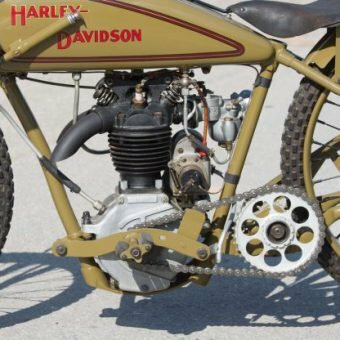 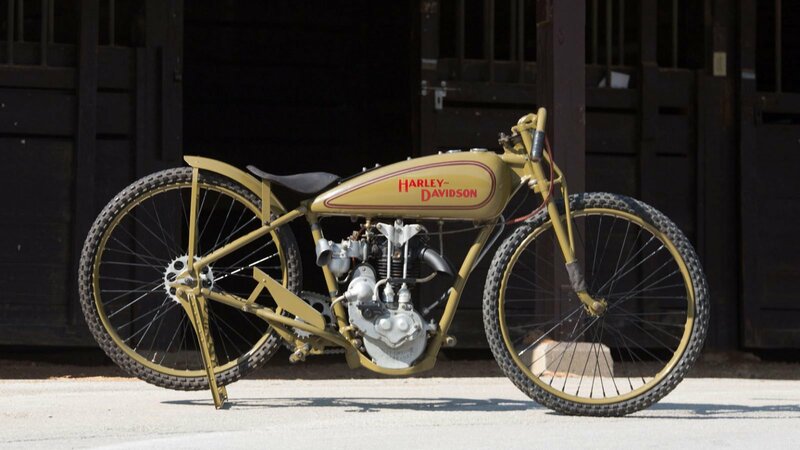 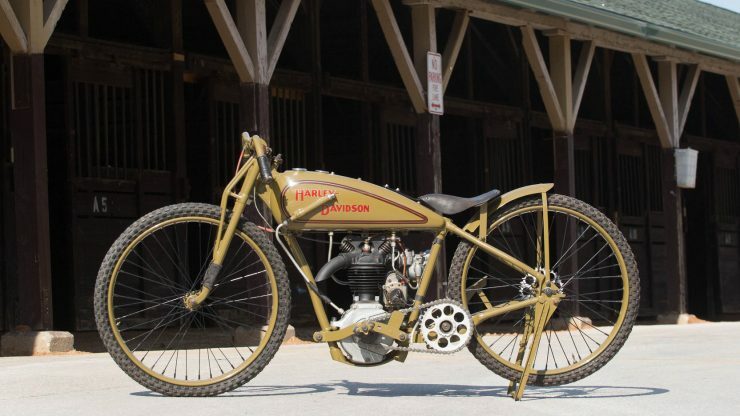 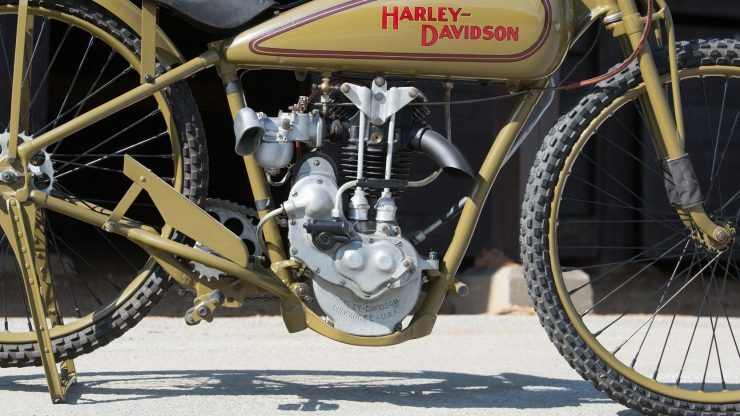 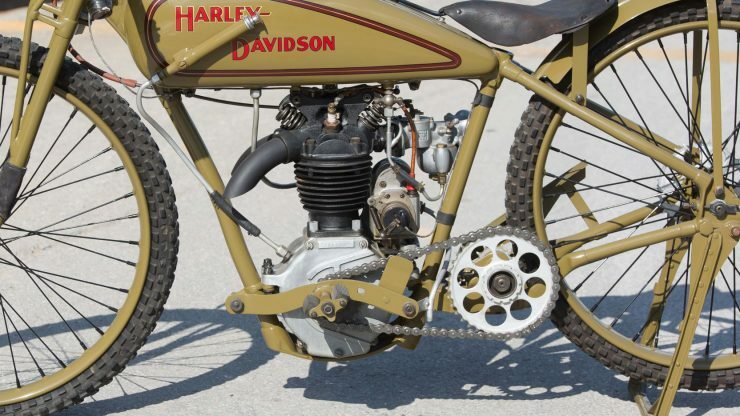 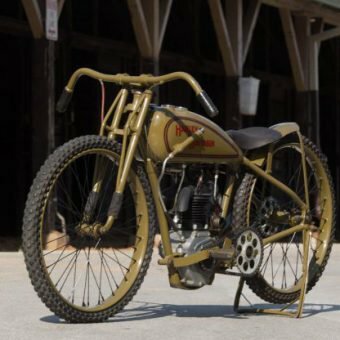 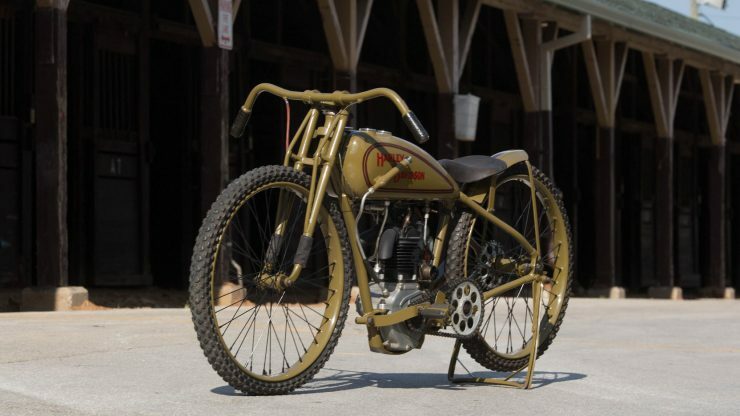 SILODROME | The Harley-Davidson Peashooter is a single-cylinder motorcycle originally released in 1926 to compete in the hotly contested AMA 21 cubic inch class. 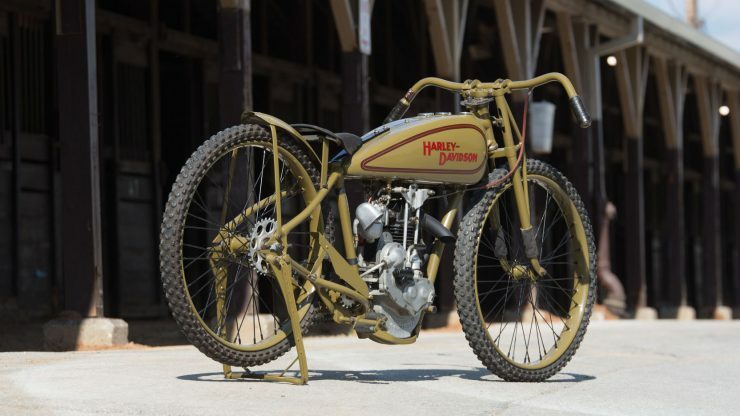 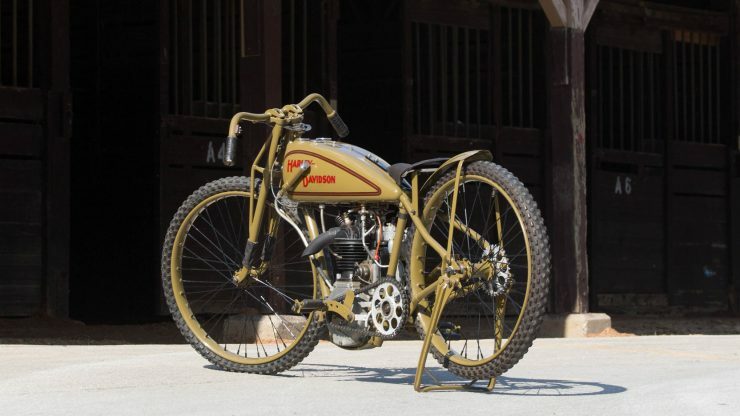 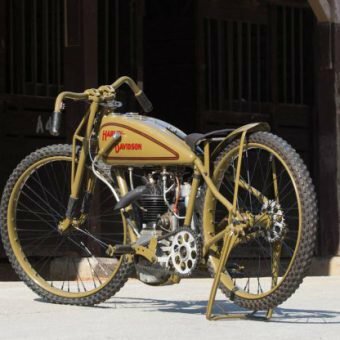 Indian and Excelsior were the established forces to be reckoned with in the smaller, single-cylinder racing world but Harley decided to dive in and compete – and also sell a line of smaller-engined road bikes. 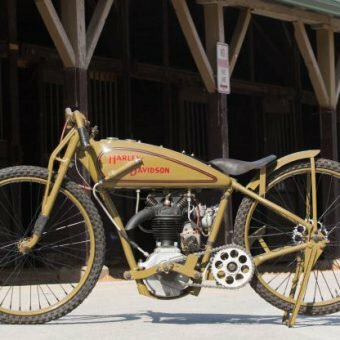 The market for big twins was strong in the 1920s, but there was a larger (though less lucrative) market for simpler, smaller motorcycles. 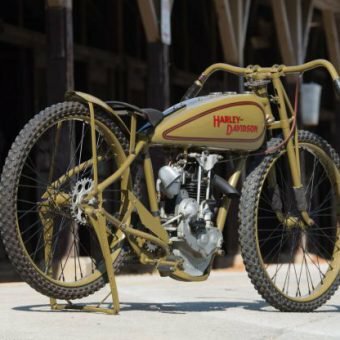 Harley-Davidson had started out making single-cylinder bikes but since the advent of their big twins, they’d paid a lot less attention to the genre – but 1926 would see this all change. 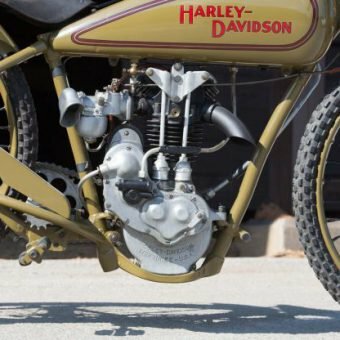 Monster Energy Honda | Dakar Ready!